Endorsements | Sentry One Consulting Group, Inc.
We started working with Sentry One Consulting Group four years ago to improve our one year old safety ministry. 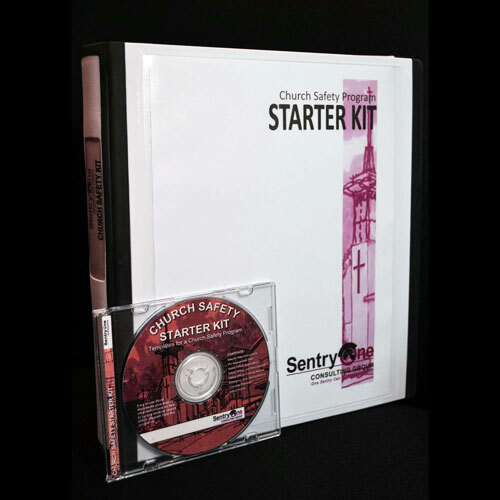 Over those four years, we have sent multiple personnel to the Sentry One Basic Church Safety Officer course. Experienced church safety leaders will all agree, you need to start with solid basics and then continue to train your team. This is a great place to start. In my role with a previous church, Paul provided safety training to both staff and lay leaders on multiple occasions. He was able to use his vast knowledge and experience to share valuable information to immediately benefit our ministry. I highly recommend his services without any reservation. Paul presents the subject matter in a way that keeps the participants involved. For those looking to start a church safety team, Paul Lake’s Basic Church Safety Officer training is an excellent starting point. Paul Lake, with Sentry One Consulting, is the best of the best when it comes to security and safety. I have seen his expertise and skills first hand, as he leads our church’s impressive and dynamic security team. I can think of no one more qualified to provide the highest level of security consulting and coaching. The Effectiveness of Your Team, in General But Especially in Crisis, Depends Largely on How They Conduct Themselves Day In and Day Out.